The Easter season is an important time for believers as we remember Jesus’s death and celebrate His miraculous resurrection! 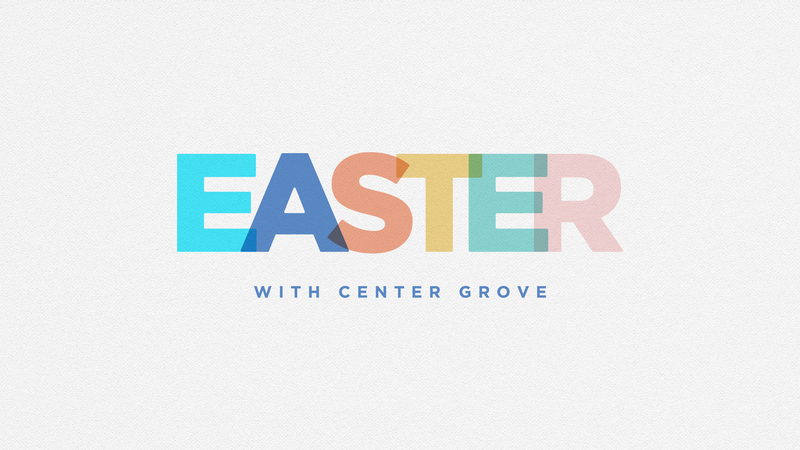 This year, there are six opportunities to worship at a Center Grove campus! Adding a few extra services means there are even more opportunities to step up and serve! Our kids ministry and guest services are both looking for extra hands to help out during Easter weekend. Check out specific needs and sign-up to lend a hand.